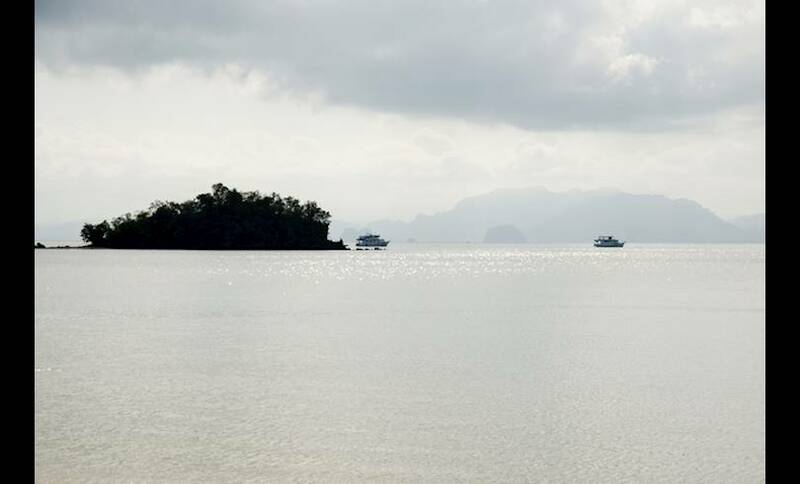 The smaller of the Koh Yao islands, Koh Yao Noi is more developed than its neighbour but tourism remains relatively low-key. 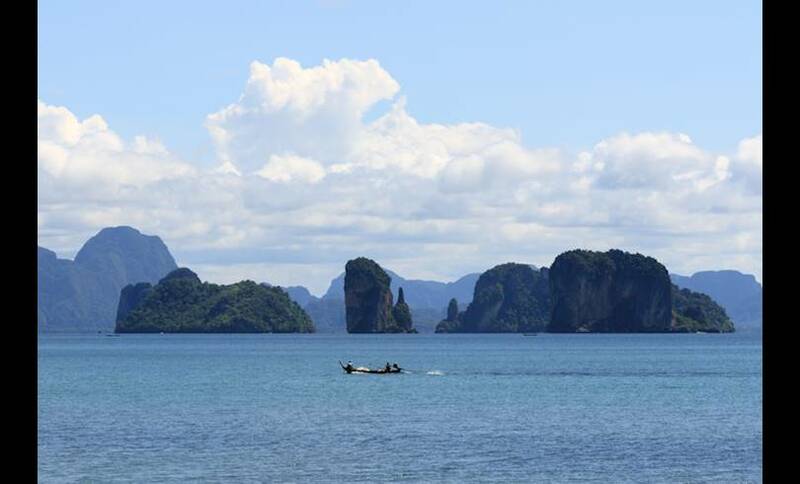 This is partly because its inhabitants are mostly Thai Muslims who prefer a more conservative, traditional lifestyle and partly because its beaches are less spectacular than those on many of the other Andaman islands. There’s a good choice of accommodation options ranging from beach bungalows to private villas and luxury hotels, and some of the resorts are known for their eco-friendly initiatives. Yao Noi is home to a yoga retreat, Muay Thai training centre and a handful of bars and restaurants serving the region’s signature delicious seafood. It’s a green, tranquil island with a charmingly rustic atmosphere.